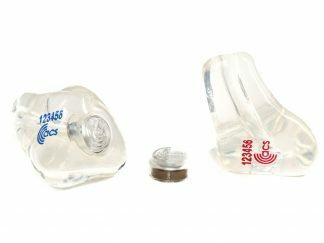 The Impulse filter gives a constant noise reduction of approximately 15dB, increasing to a maximum of 33dB when activated by sudden high noise. 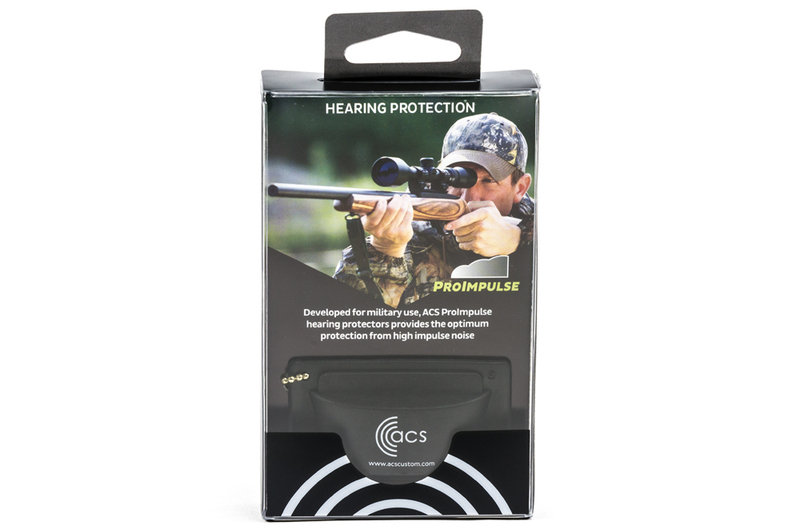 For higher levels of noise protection the PRO Impulse can be worn in conjuction with over-ear headsets. 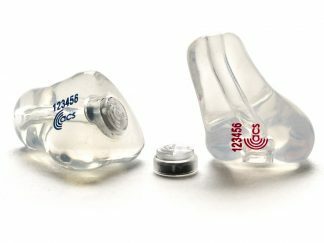 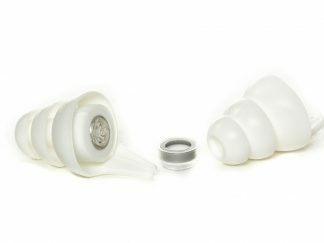 The new universal fit version with soft in-ear tips is now available for ‘off the shelf’ convenience. Developed for military use the Impulse filter protects hearing from gunfire, artillery noise and impulse sounds from nail guns, drop hammers and riveting. 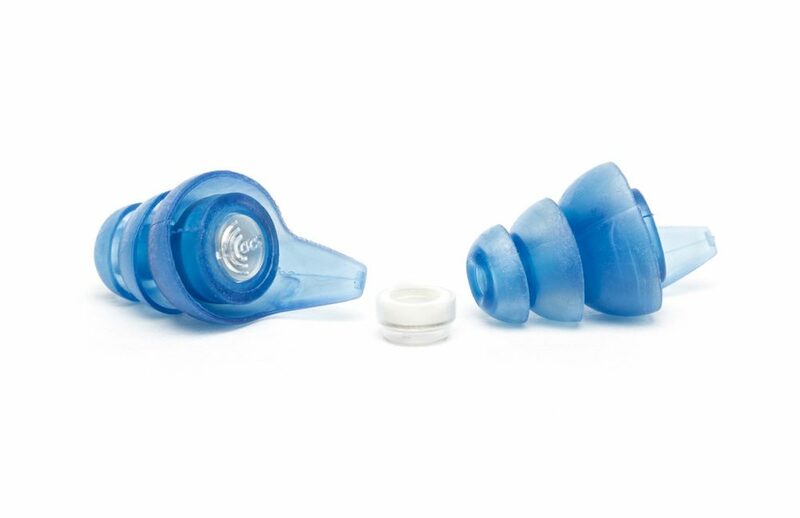 Designed to allow air to enter the ear, this unique filter technology retains spatiality and sound directionality as required in hunting and combat situations. 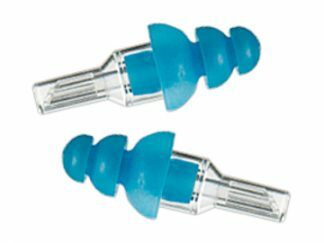 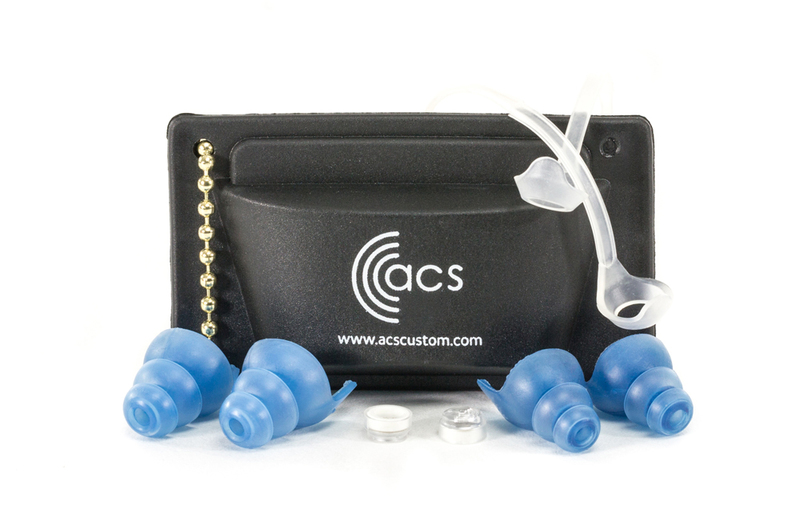 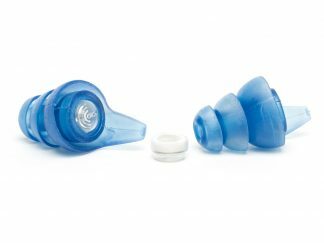 Unlike competing products this ventilation minimises the occlusion effect and reduces irritation within the ear canal, maximising user comfort so limiting the causes of inflammation and infection.